The classic sterling silver button cufflink is perfect with any shirt or business suit you choose, and has featured as a favoured stalwart in cufflink design in one form or another since the late 19th Century. Veritas take on this classic accessory features our exclusive twisted reverse fitting. 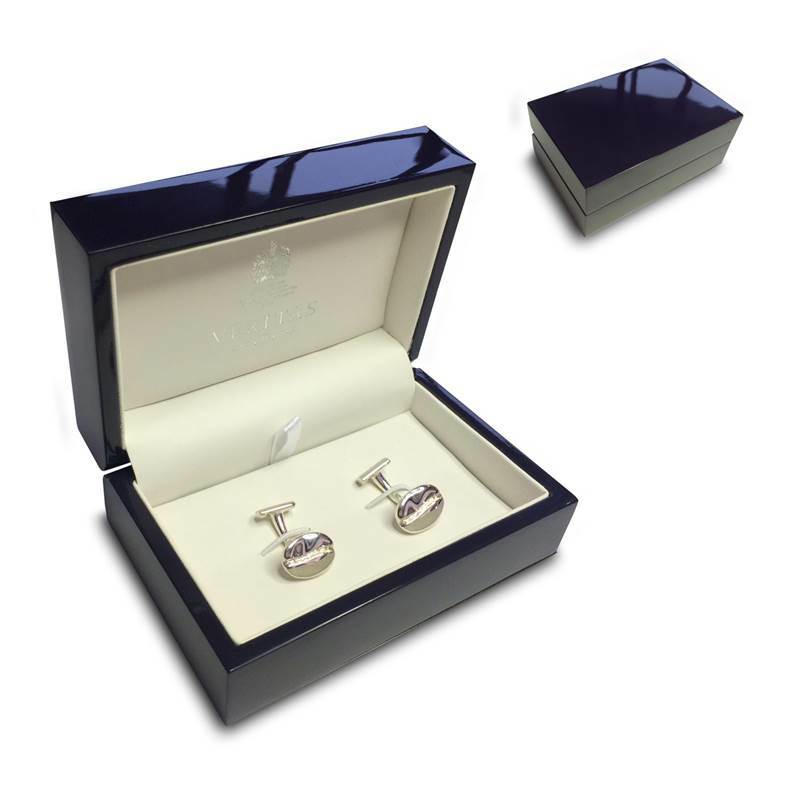 This product has been specially selected from the Veritas Gifts range by Distinctly British.